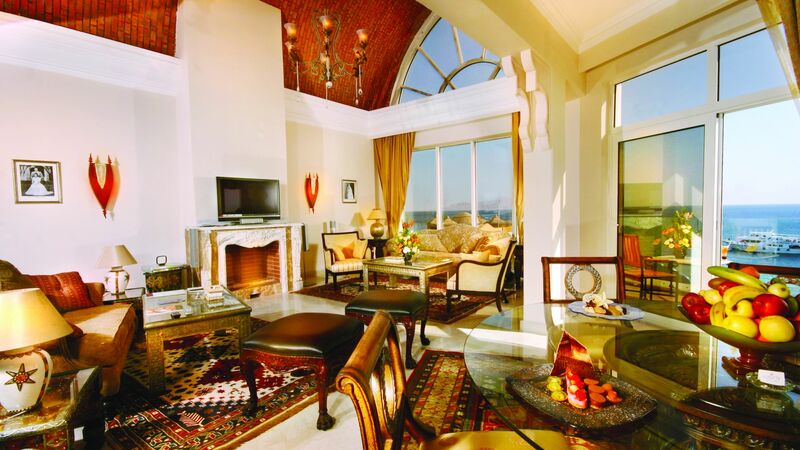 Villa Luxor offers European chic and personal service in a prime location on the Sinai Peninsula. Inspired by the famed Giza Pyramids, Villa Giza is a smart, stylish and cutting edge abode. Villa Cairo incorporates American-style furniture, brown leather, black and white photography, Egyptian cotton linens and more.